You may wonder how on earth a life tragedy could possibly turn into a story of healing. Well it actually happens quite regularly in my line of business as an author coach and publisher. In particular, I would love to share the journey of one of my amazing published authors so that you can understand how this has changed her life. It was a Tuesday night and I was about to start teaching a creative writing course that ran for 8 weeks. I really love teaching this class where I get to meet some really amazing people that have such vivid imaginations and heartfelt stories to share. The variety of genres is endless, there are children’s stories, life stories, thrillers, science fiction, mystery and the list goes on. This particular class and night was very special, I did not realise it quite at the time, but it was not long after I understood exactly what had happened. We did the usual introductions where I ask them to share their name, what they want to write about and what they hope to achieve out of the course. As we were going around, I remember this lady who was fairly quiet and did not want to share too much about her story as it was personal and still very raw, she did however tell me she had started writing this story on and off for over 20 years and was finding it difficult to complete it. Her story was about her daughter she had lost at an early age, so you can see how it was difficult writing this story. I remember looking her straight in the eyes and saying “It’s time…it’s time you finish this book now” I remember her looking at me and I felt an instant connection with her. I now know that the words that came out of my mouth that night was not me…it was her daughter! Her daughter was giving her the encouragement she needed to finish writing her story. After the class ended, she came up to me and asked if I could work with her one to one as she felt she needed personal guidance to get her over the finish line with this book. We booked a date for her to come to my office so we could get started. For the next four months’ I gently guided her to finish writing the parts that were difficult and although it was not easy for her she pushed through it. This process allowed her to heal on a much deeper level than she realised. Even though her book is a personal reflection of her beautiful daughter, it is also a book to give guidance to the many other families out there that are and will go through this same tragedy of losing a child that has cerebral palsy. The next step for her was to get the book professionally proofread and edited. This is a crucial step of your writing journey, especially for the success of your book. Once her book was ready and all the changes were made, we were ready to get her book published. This was a very exciting time for her and her family, to know that their beautiful young daughter was going to be honoured in a very special way. I will always treasure the moment I rang her to come over and have a look at the proof of her book. We both had tears in our eyes, I was so proud of her achievement and we could both feel that her daughter was there with us…just as proud! It was now time to order copies of her book for her first book launch! I feel very honoured to have been able to walk this path with her as her author coach and publisher. I hope this case study has inspired you to share your journey no matter where you are on your writing path. Perhaps you have started writing and have come up against a stumbling block or you are ready to start writing your story that will heal and inspire others. 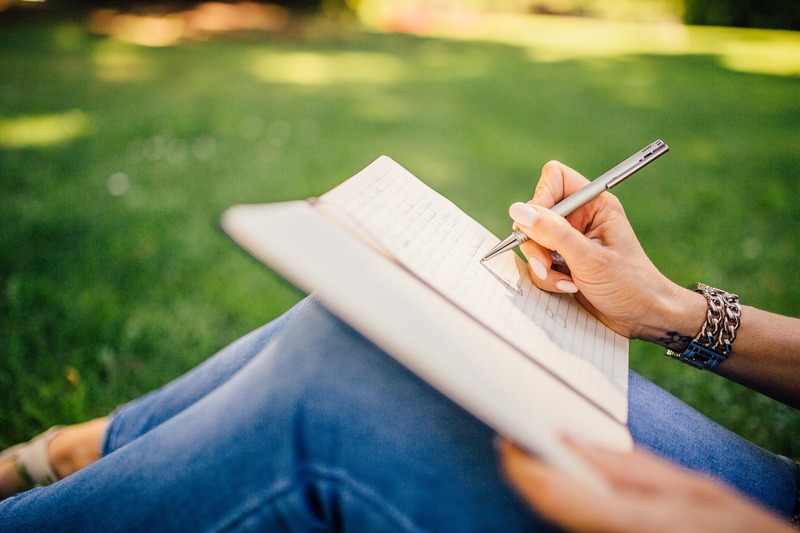 If you are unsure of what guidance you require why not schedule a FREE 30-minute heart storming call with me and let’s get you moving forward with your writing journey.